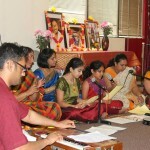 Seattle GOD Satsang celebrated Guru Poornima with a concert of Sri Swamiji’s kirtan. 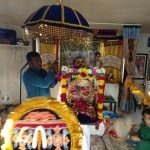 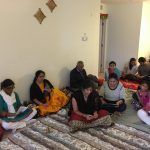 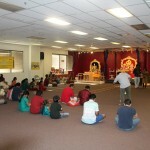 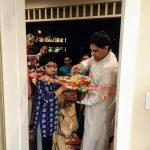 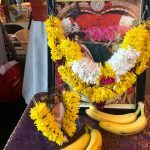 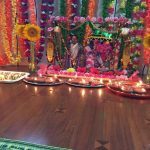 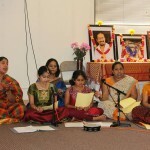 The concert, entitled ‘Bhajanamrutam’ was conducted between 5 and 6:30 pm on July 12th at Sri Venkateswara Temple in Redmond WA. 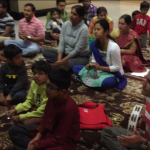 Numerous kirtans of Sri Swamiji were sung by the satsang members including young members.